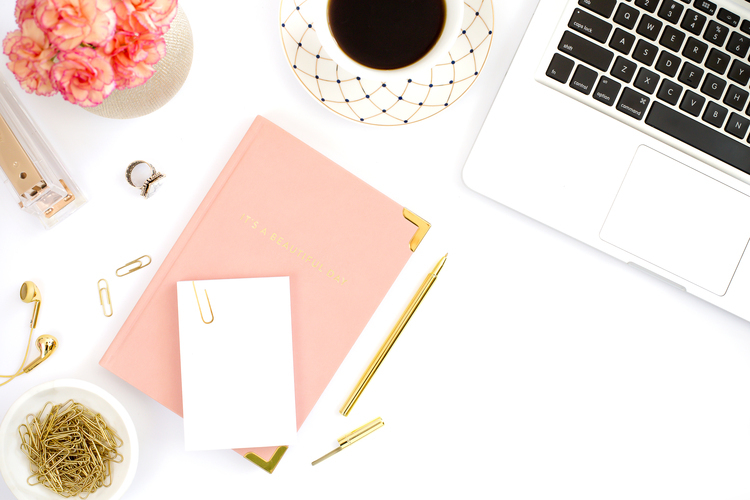 We all know how dreamy working from home in your pajamas all day sounds, so why not make that dream into a reality? Are you enthusiastic, empathetic, authentic, and reliable? 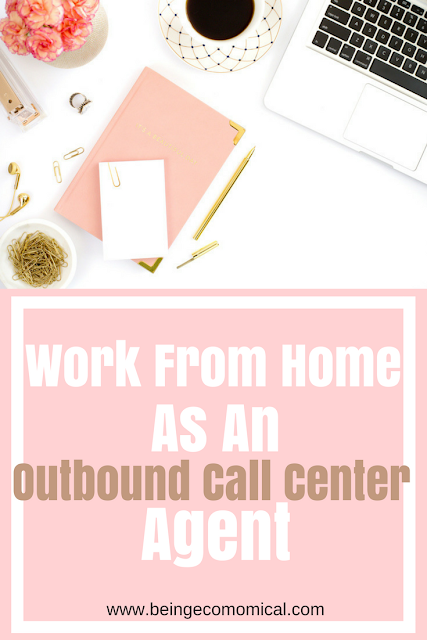 Then maybe you should consider a position as an outbound call center agent. Be compensated $15 to even more than $25 hourly! Work directly with customers who have expressed an interest in products advertised by infomercials. Provide customers with better offers on products. 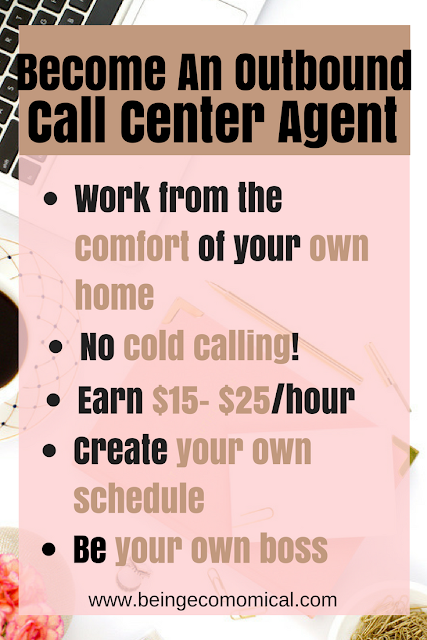 Earn money by selling additional items after completing the transaction for which the caller had originally called. 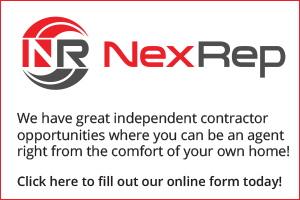 If this position resonates with you, take the first step and sign up today!